Too many homeowners believe spring maintenance is all about the cleaning. 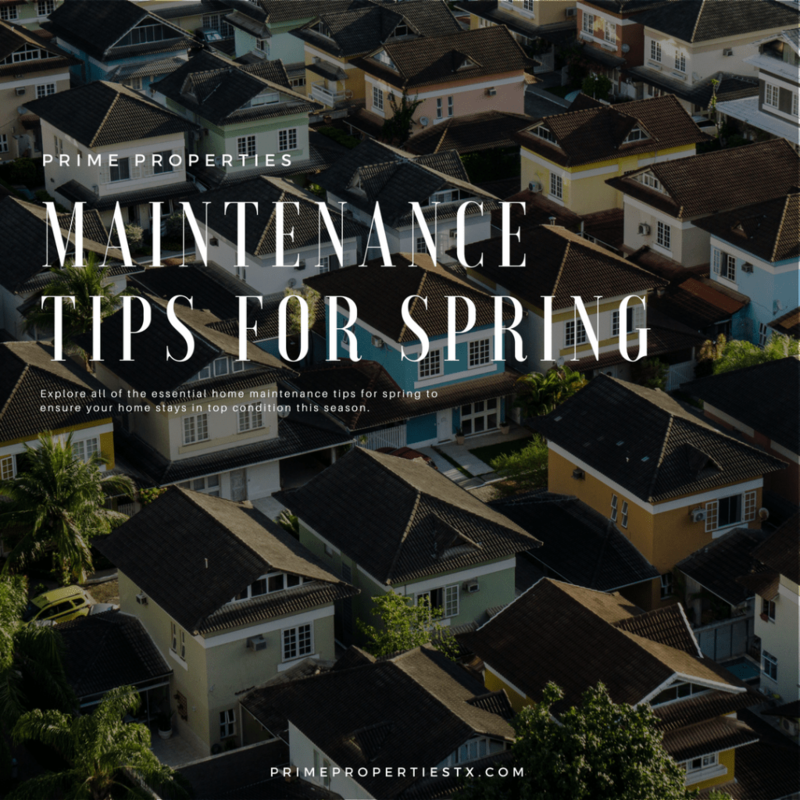 Sure, spring cleaning comprises a big chunk of any spring home maintenance schedule, but maintenance aimed at various structures, appliances, and systems within the home is, arguably, just as important. Indeed, just as much as that first spring day should provide an excuse to go for a hike or a picnic, it should also provide a reminder that your outdoor spring maintenance is waiting. Follow this spring maintenance checklist to ensure your home is in optimal condition for the rest of the year.